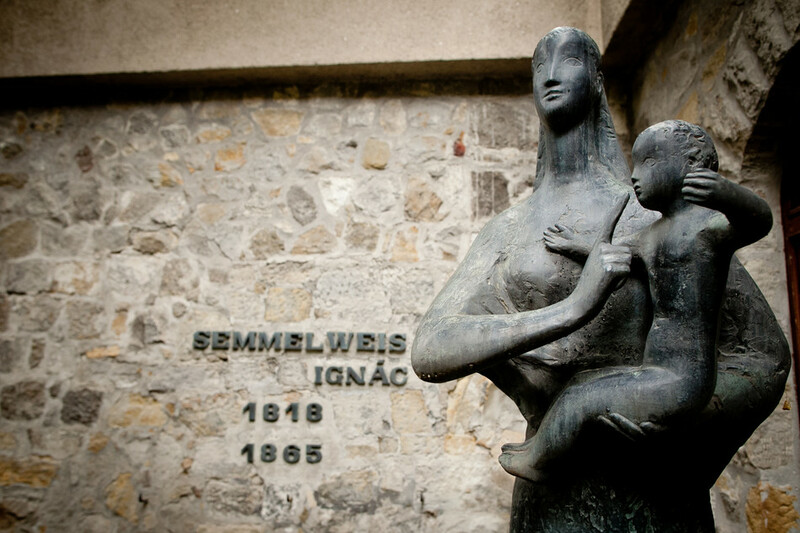 The Hungarian Government declared 2018 to be the Semmelweis Memorial Year to commemorate the “saviour of mothers” on the two hundredth anniversary of his birth. The patron of the memorial year is János Áder, President of Hungary. Based on the 1872/2017. (XI.29.) Government Decree on declaring 2018 to be the Semmelweis Memorial Year, published in the 29 November 2017 issue of Magyar Közlöny (Hungarian Gazette), the memorial year supports and encourages the organization of events and the production of educational materials, which are connected to the work of Ignác Semmelweis and contribute to a worthy commemoration, in the motherland as well as beyond the border and among the Hungarians living in the diaspora.